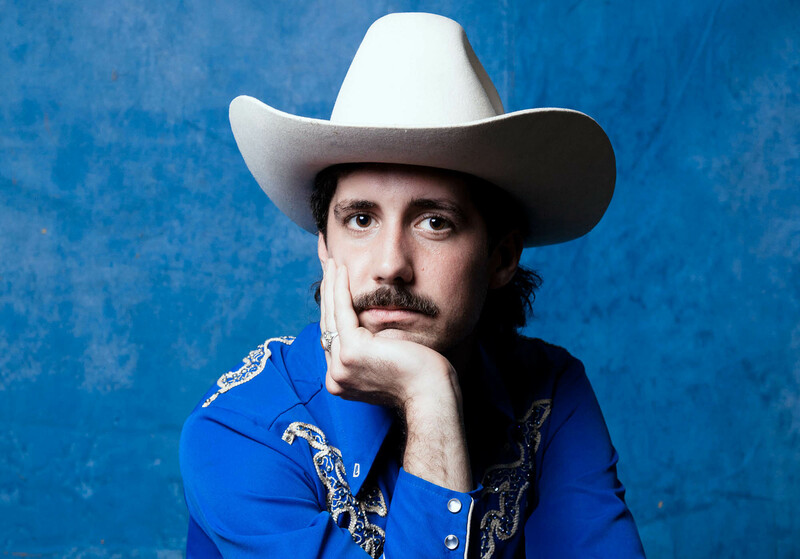 Dylan Earl is a post-country/countrypolitan/twangcore songwriter from Lake Charles, Louisiana and is currently based out of Fayetteville, Arkansas. He released his first EP in August 2015 titled “Blessing In Disguise” produced by Daniel Romano in Ridgeville, Ontario. Last summer saw the release of “Yee-Haw from Arkansas” a 3 track “pop-up” EP on LA based Play Yah Records at Route 2 Recordings also in Los Angeles. A full-length pedal steel drenched studio album is due out Fall ’17 recorded in the Ozarks of Northwest Arkansas. This past year consisted of shows ranging from Portland, ME to Portland, OR, London England to Brussels, Balgium and many more stops across North America with his band the Reasons Why.